$15 if reserved by April 22nd; $5 for fulltime students and currently unemployed; $5 more at door; vegetarian available; presentation (no cost) at 12:15. Please register in advance for this event, using our CPMT Chapter's EventBrite registration site. You may register yourself, plus others from your company/institution, for this lunch and presentation. You may make an on-line payment for the lunch, or arrange to pay at the door. Please reserve in advance. We want to assure we have enough seating and food. By paying using our EventBrite link, you are automatically registered for the lunch and meeting. 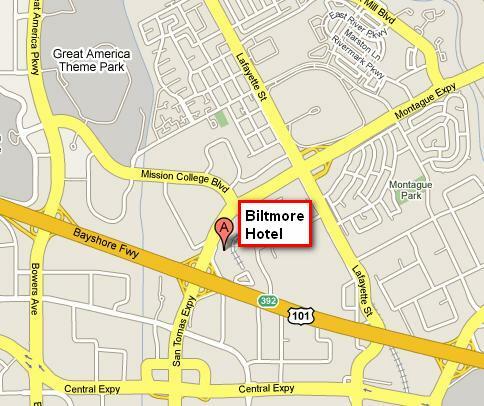 2151 Laurelwood Rd (Fwy 101 at Montague Expressway), Santa Clara, (408) 346-4620 -- click map at right. The drive to improve yield and quality while reducing the manufacturing cost of ICs, MEMS, and LEDs has led to the development of several new laser-based singulation methods. Stealth Dicing has proven to be advantageous for many LED and MEMS devices while laser grooving has become a necessity for ICs at 45nm and below. This presentation will cover several recent advances in laser dicing and grooving. Devin Martin received his B.A. from the University of San Francisco. He has held several positions over 17 years at Disco in the US and Japan and is currently the Manager of Technology Development.